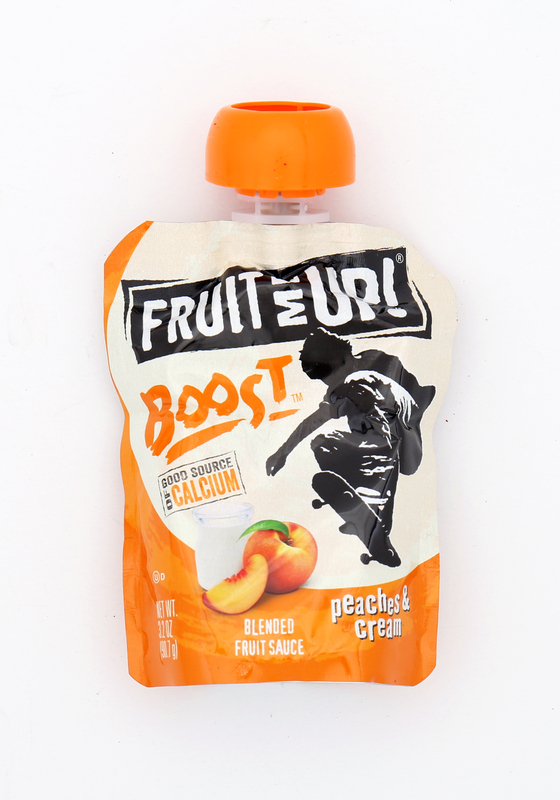 NOSH Brands Fruit Me Up! 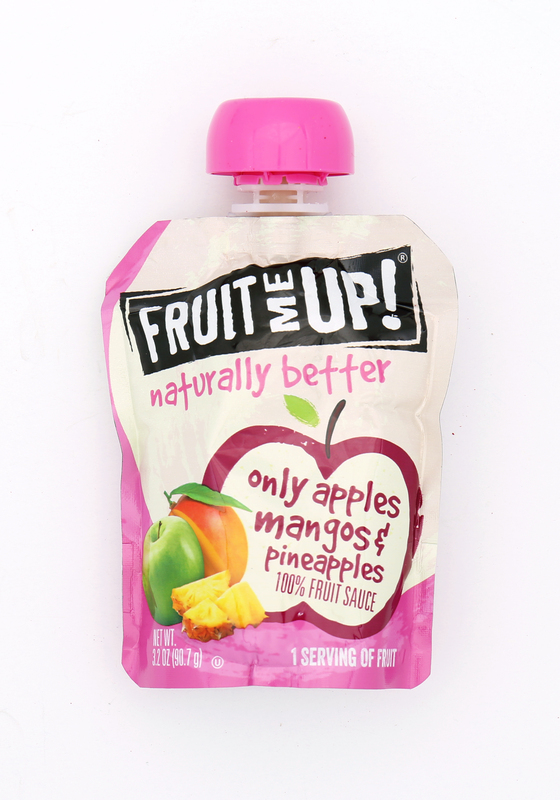 Fruit Me Up! 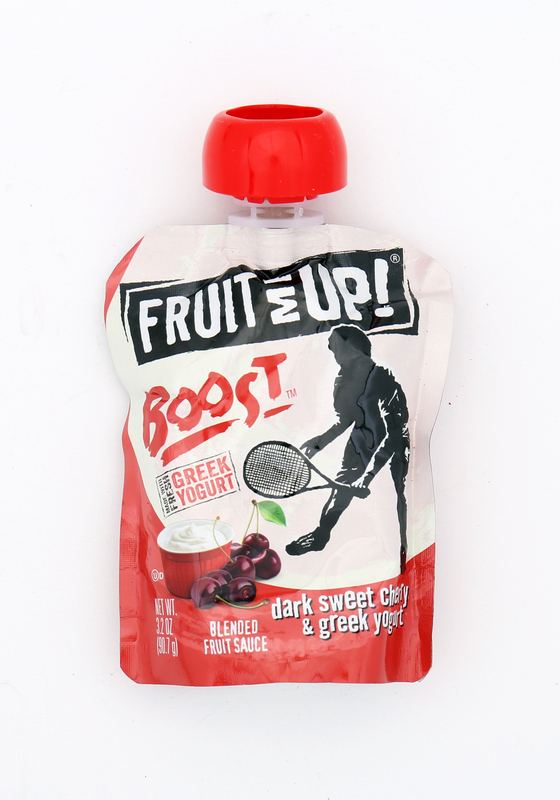 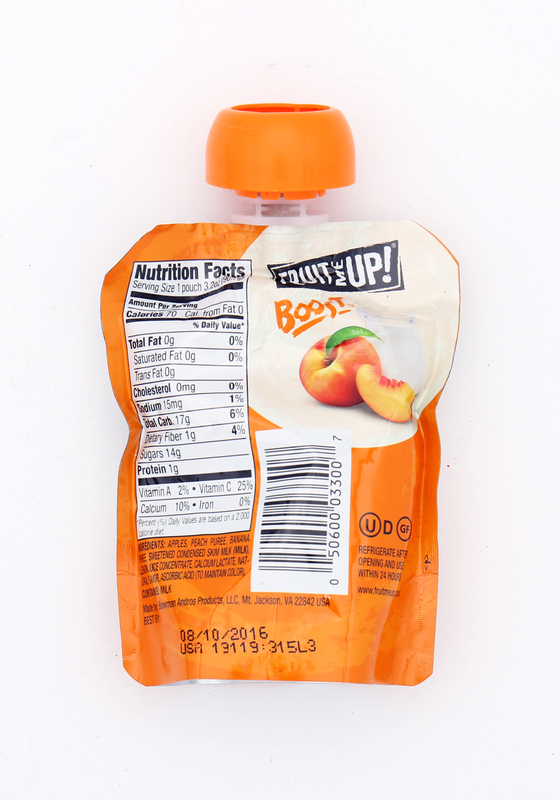 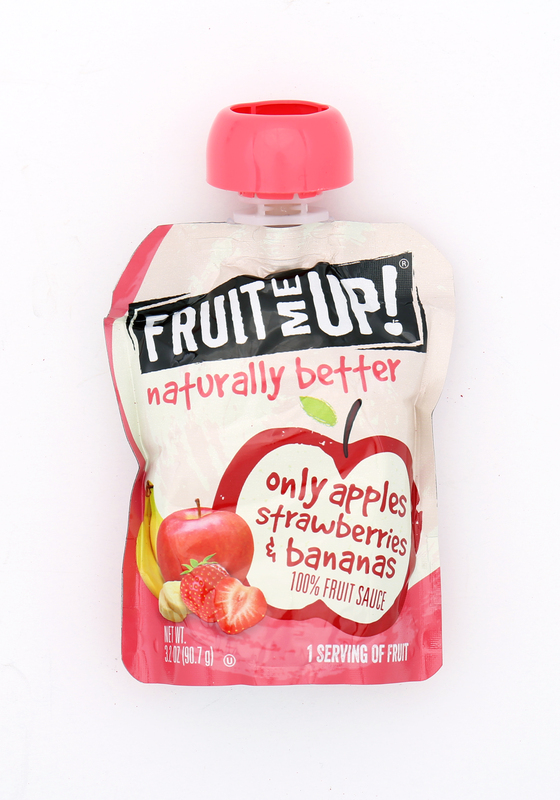 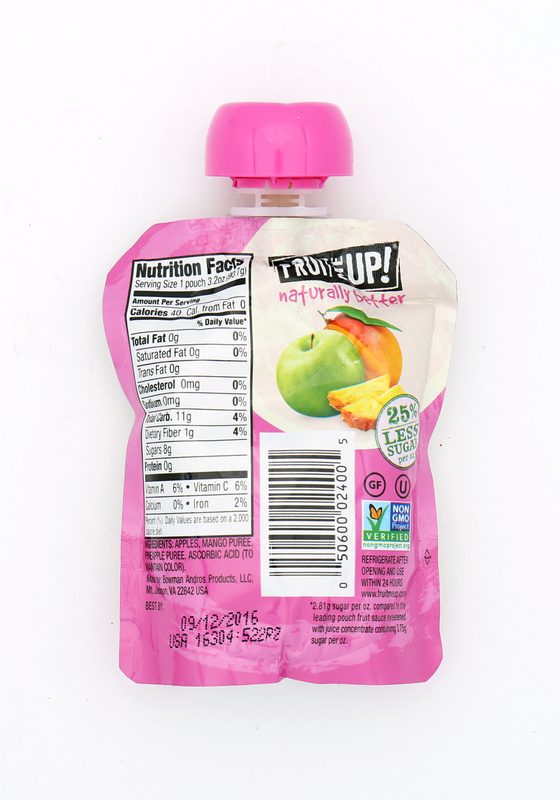 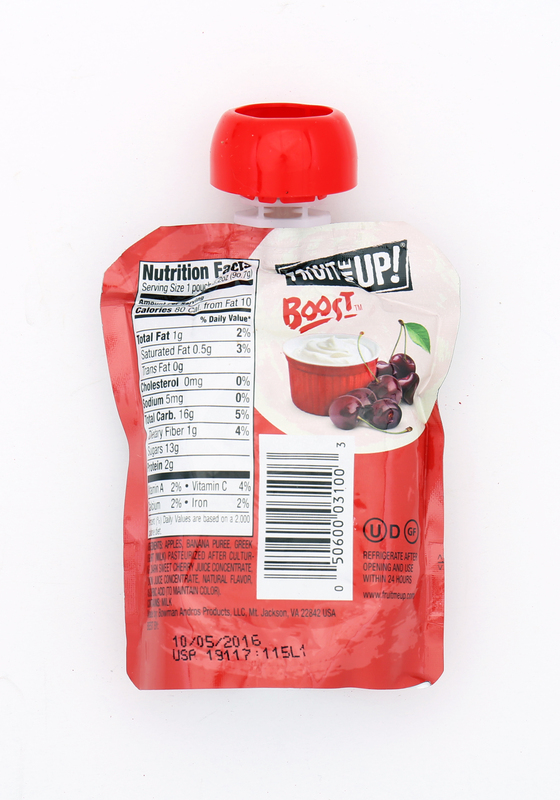 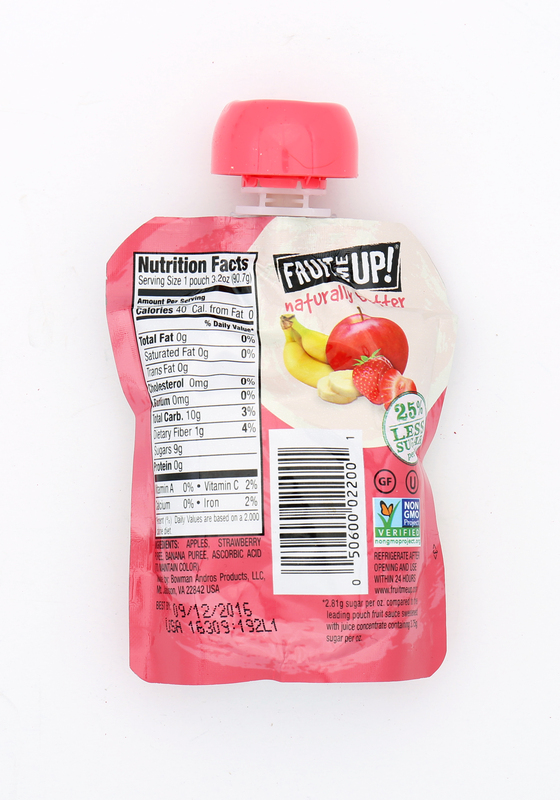 is a line of 100% natural fruit pouches made with apples and other fruits blended together for a delicious, convenient and healthy snack.